Check Out Our Free Resources! 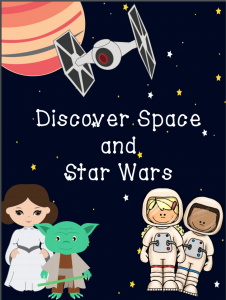 Get a Free Space & Star Wars Lesson Plan! Send Me the Free Lesson Plan!